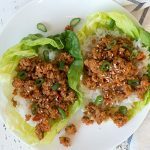 Looking for something new to make for dinner tonight? 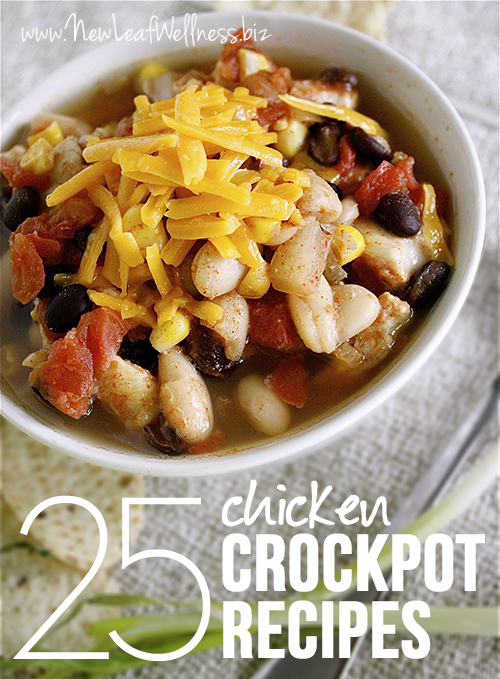 Here are 25 totally different and totally delicious chicken crockpot recipes! 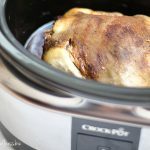 If you know me, then you know that I love a good chicken crockpot recipe. Heck, I even have boards on Pinterest devoted to chicken and crockpot recipes. Below, you’ll find 25 recipes that I’ve either made myself or are next on my cooking list. I’m including a variety of dishes inspired by Indian, Asian, Mexican, and all-American cuisine. 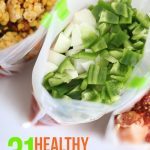 These chicken crockpot recipes taste so different that you can make a few of them in the same week! Questions? Leave a comment below and I’ll get back to you as soon as I can! Your recipe looks delicious! Can’t wait to try it!! I have been following you on FB & decided to check out some of your recipes recently. We made the Slow Cooker Jalapeno Popper Chicken Chili last night – so very good! Yum!!!! 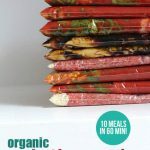 how do I get the FREE freezer labels?